You’ve already returned from a stellar spring break vacation, and you're itching for another vacation ASAP. But if you’re already looking to book your next flight away, make sure you know what was missing on your last trip—a great carry-on bag perhaps? More often than not, your luggage will be undergoing some rough handling during a flight or road trip, so you’ll want something that can survive just about anything. But, if practical isn't enough, find a bag stylish enough to work with your cool airport outfit. After all, it is the travel accessory you’ll use time and time again. If you’re not quite sure where to start shopping for luggage, you’re in luck; we did some sleuthing so you don’t have to. 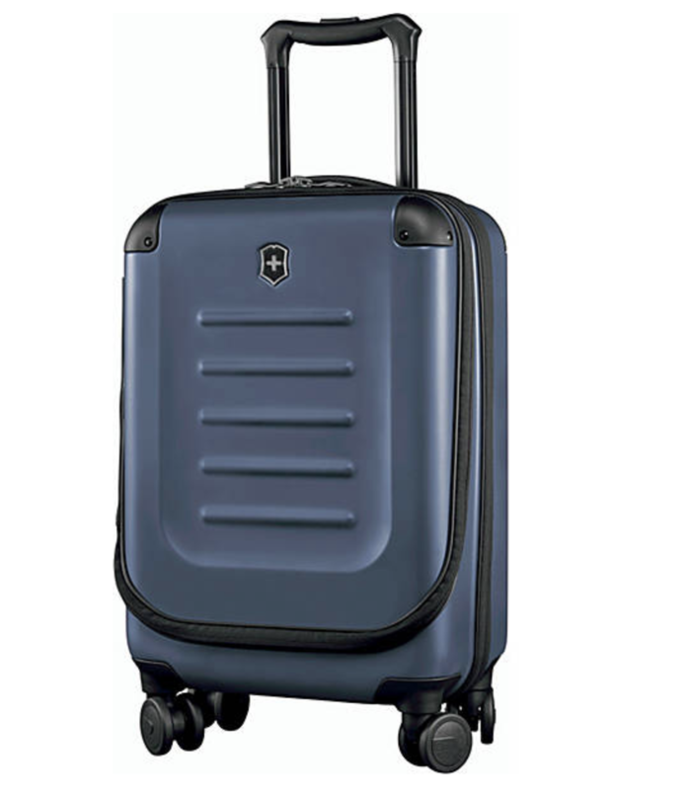 Ahead, we pulled together our favorite carry-on suitcases that will not only hold all of your getaway necessities but will also keep you looking like the stylish jet-setter you are. This bag will expand for when you've gone on that shopping spree. You'll be able to get this bag through anything. This bag will get you excited for any trip. Charge your phone between flights. We love this vintage-inspired suitcase. For the girl who loves all things marble. Nothing says luxury like a travel trolley. Take this on all of your spring and summer vacations. Mint green is so cool for a suitcase. You'll have this bag for years. You'll certainly know which bag is yours. Let your luggage be perfectly on-trend for the season. You'll feel so chic carrying this through the terminal. Pack up one of these bags, go on a shopping spree or two, and you'll come back feeling like the most worldly traveler there is.